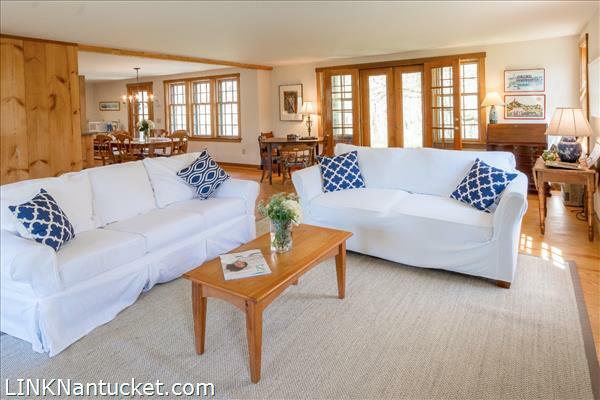 This spectacular property is the perfect Wauwinet escape. 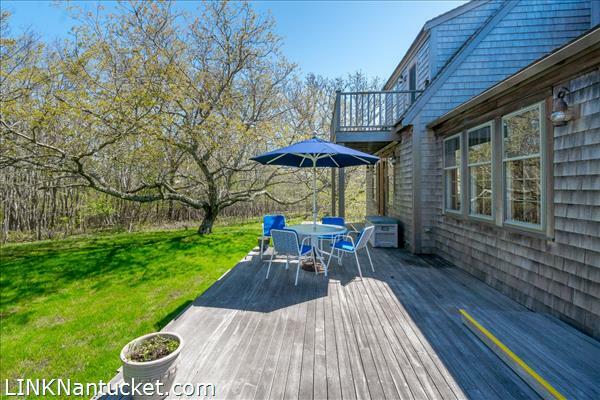 The home boasts open spaces, multiple living areas, decks to grassy gardens and over three acres of land. 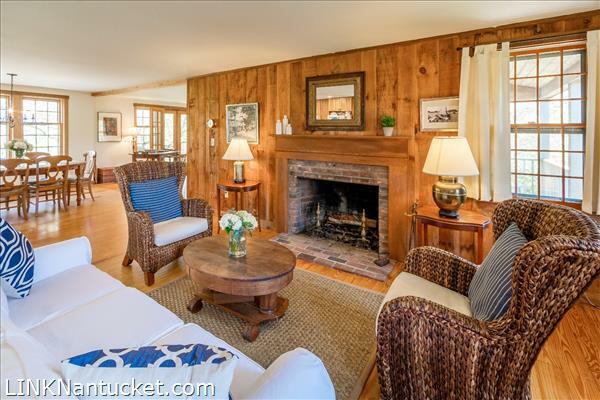 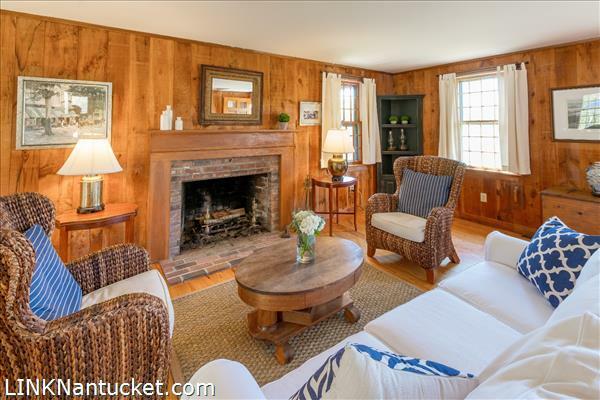 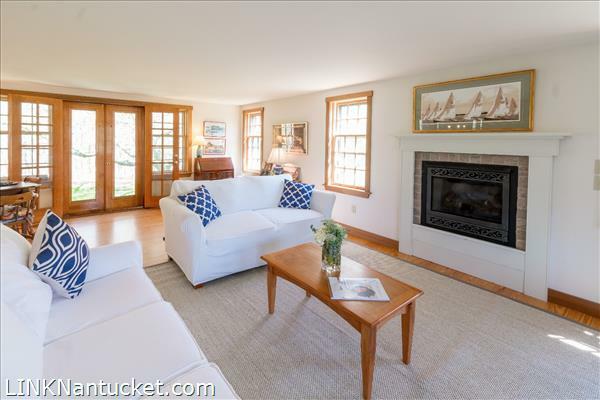 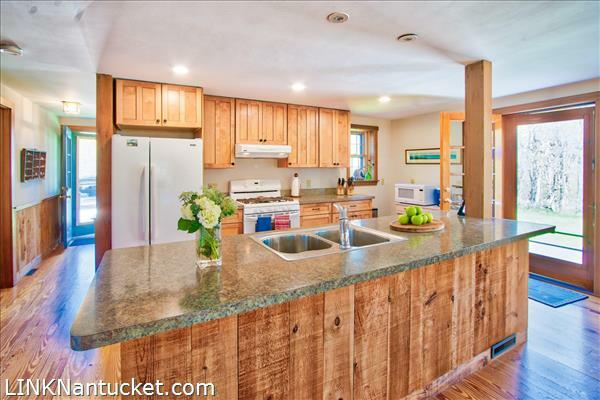 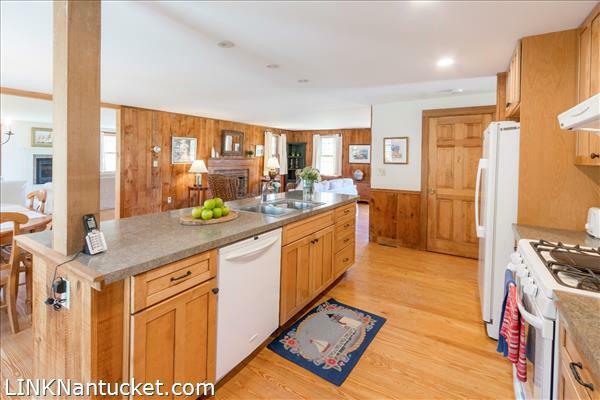 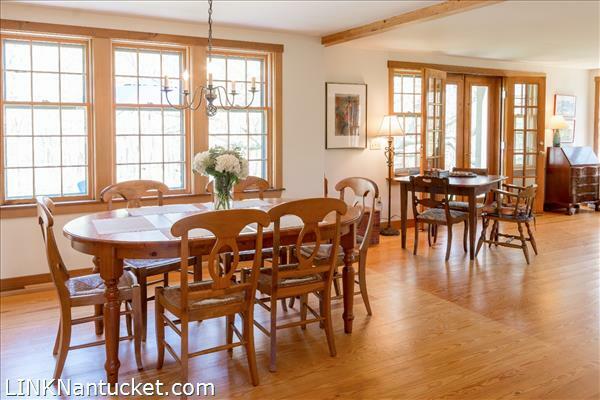 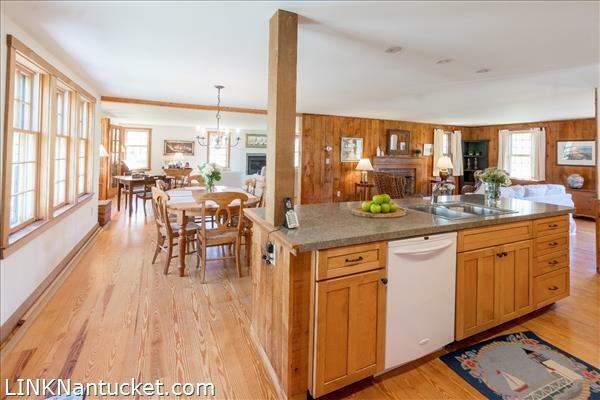 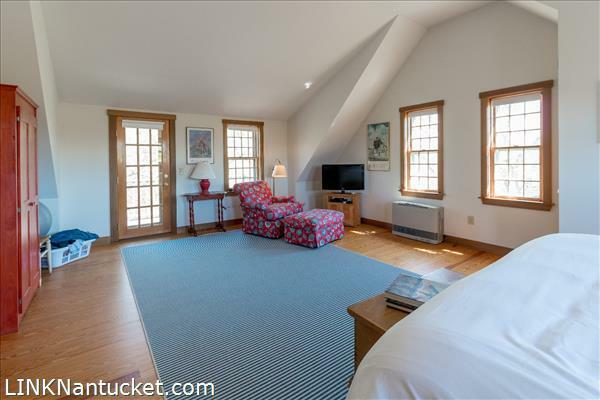 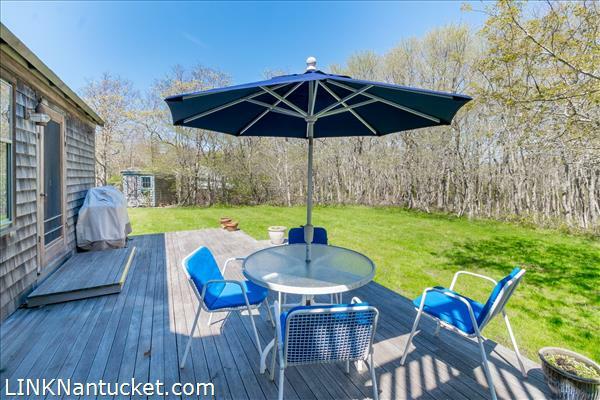 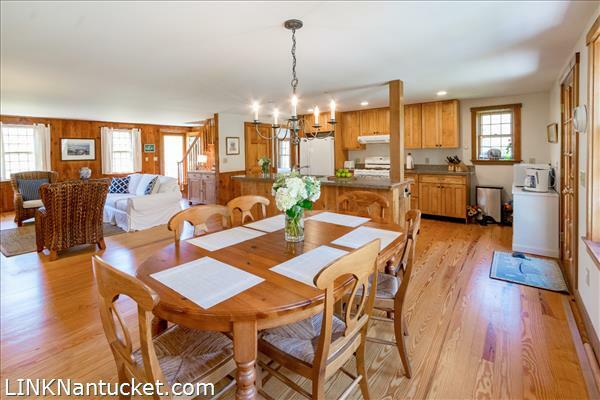 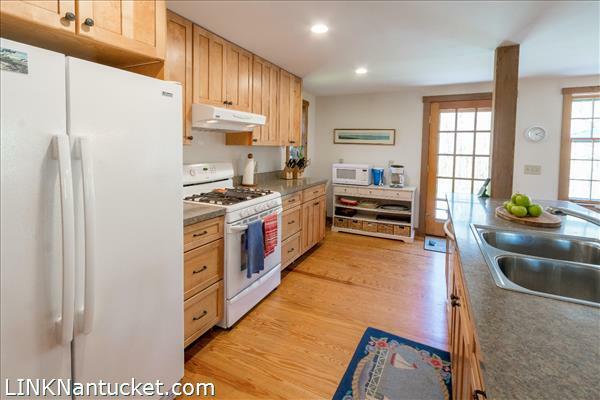 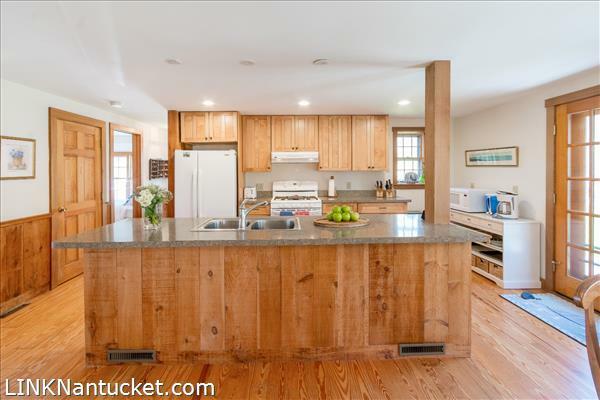 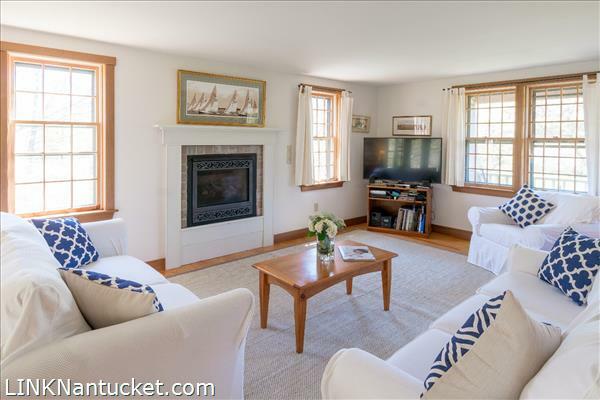 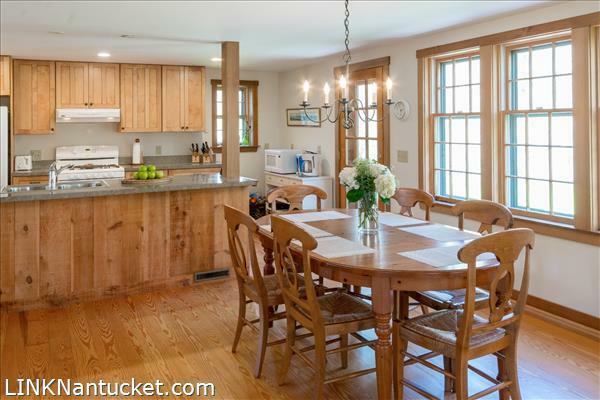 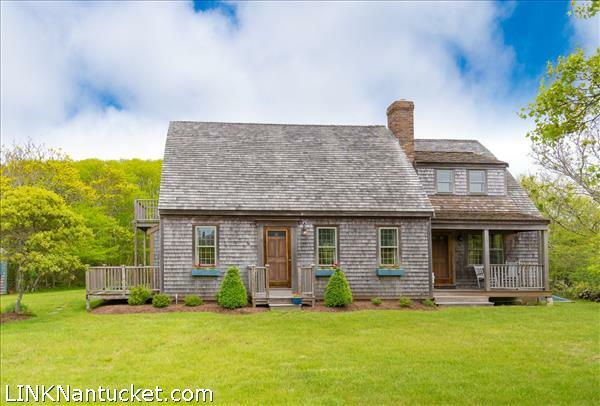 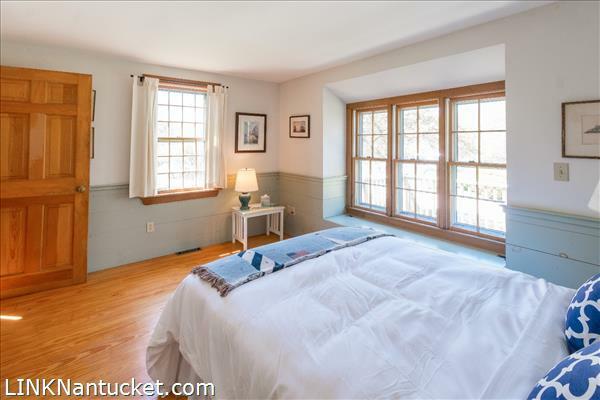 Enjoy close proximity to Topper’s, the Wauwinet community, Great Point and deeded access to the harbor and Eastern Shore beaches. 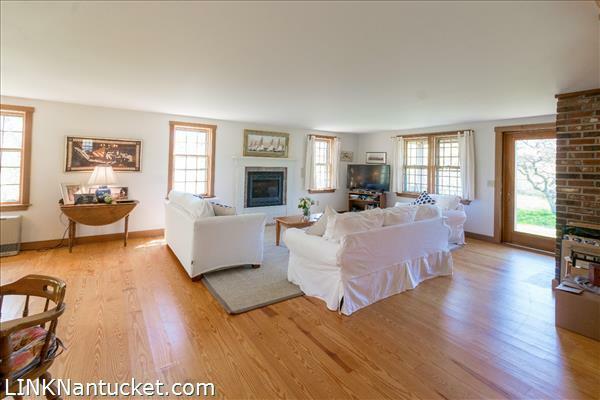 First Floor: The first floor offers an open kitchen, dining and sitting room, as well as a family/living room with access to the back porch. 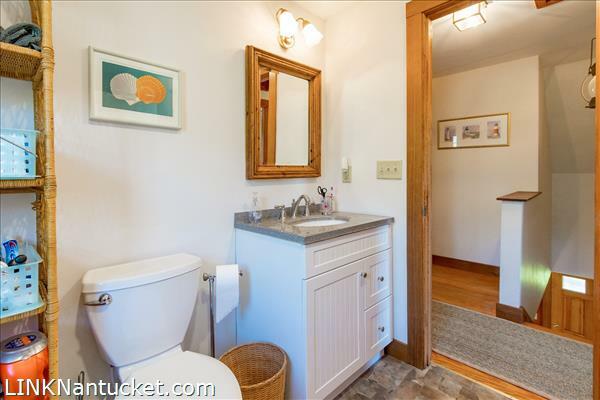 A full bedroom and full bath complete this level. 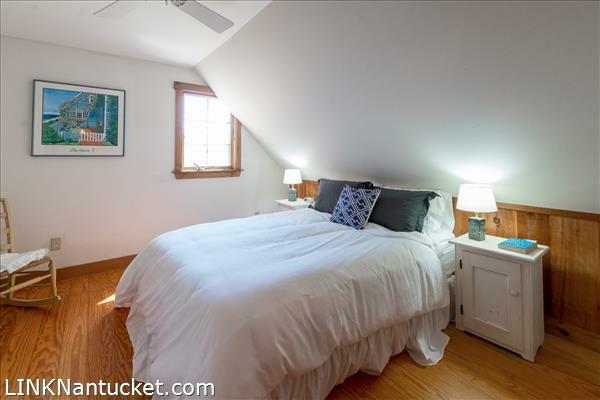 Second Floor: The second floor features three bedrooms, including the master, and a shared full bath. 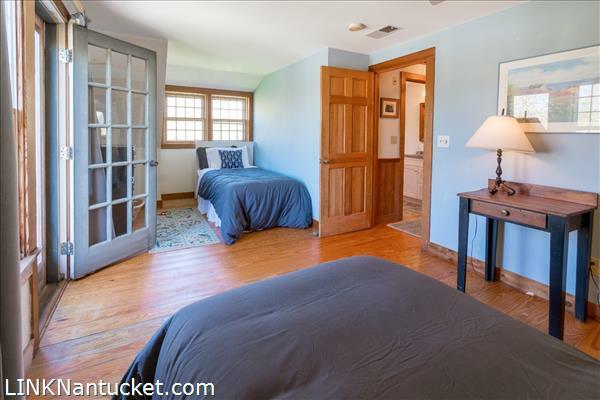 The entrance to the master bedroom flows through an open space which acts as a separate living area or office.